In our experience most command trailers and base stations are still exclusively VHF and do not need dual-band, so this one follows the KISS principle. This radio has been around for awhile: long enough to prove itself. 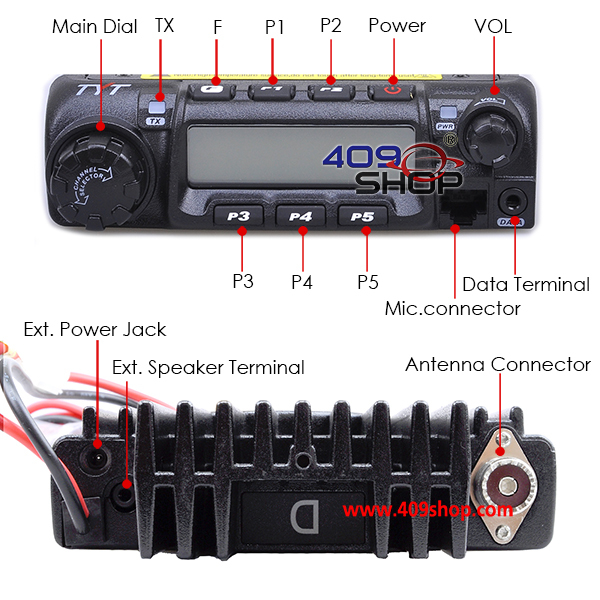 In fact, it exists under numerous OEM Brand names, including the Japanese manufacturer Alinco, and has even spawned some diatribes and lawsuits, in which apparently TYT was supposed to stop marketing this radio. But, as they have obviously not, we have stocked it and we'll let Rumpole of the Bailey sort out the axiom that there is a whole lot of law, but very little justice. 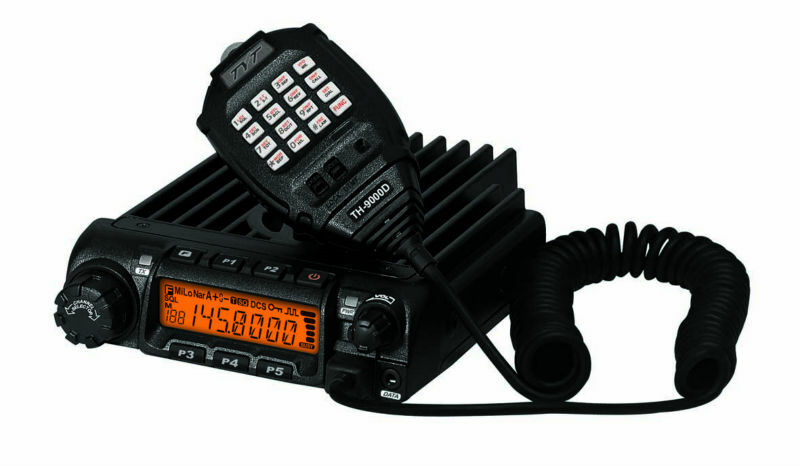 We stock the VHF version of this model.